This is another book that I've had on my shelves for a long, long time. It was a selection from the Mysterious Bookshop's Historical & Traditional Crime Club. I think it was the first book I received, actually. Review posted at This Tangled Skein. 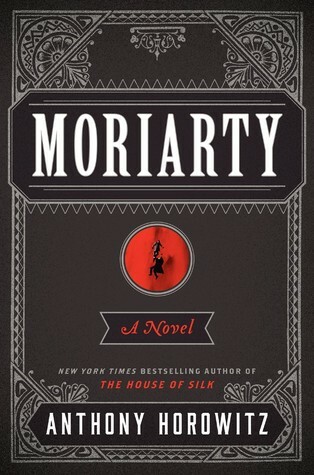 Sign into Goodreads to see if any of your friends have read Moriarty.